Proper Coffee proudly introduce the new Tea & Coffee brewer that produces an exceptional and consistently cup. The already known tube design gives a long complex extraction during the brewing process of coffee and tea. Result of this is more robust and smooth brew, instead a classic pour over design or other traditional brewing methods. 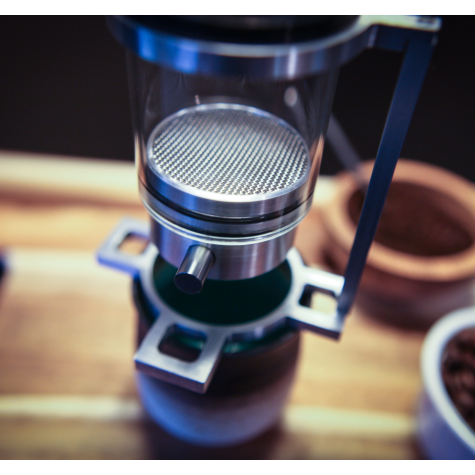 The brewing tip, specially developed, allows for slow coffee extraction. Tea & Coffee brewer has the ability to steep Tea & Coffee for extended period of time. 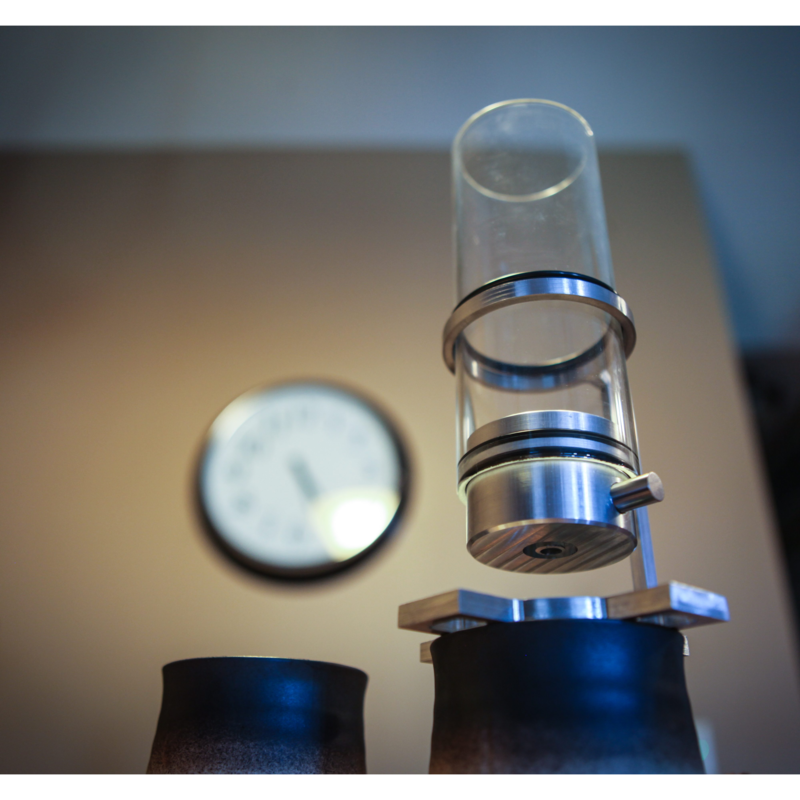 The glass tube has ability to 12 oz. of fluid. The Single Cup Coffee and Tea Maker contains everything you need to start brewing right away. Fit with all coffee and tea cup sizes. 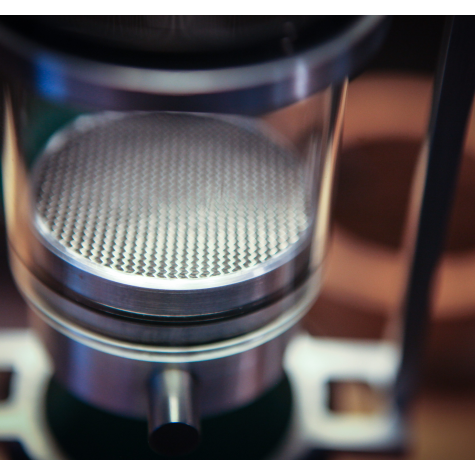 The stainless steel filter screens is reusable and come in 2 different sizes. 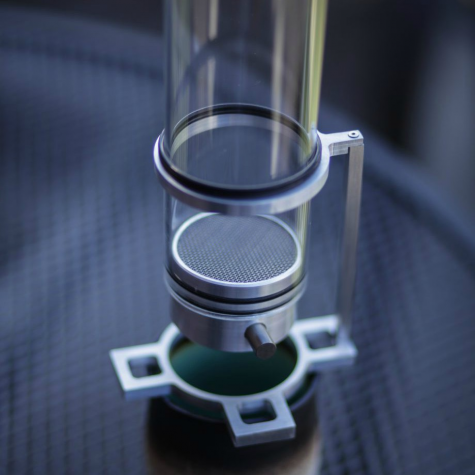 This way you can adjust filtering depending on the coarse of the coffee grind. Disposable paper filters are also available, which can be used in combination with stainless steel filters for finer filtration.